Pedro Codaste is 60 years old, married with children. Arrested on December 17, 2010 (Aquino’s time). 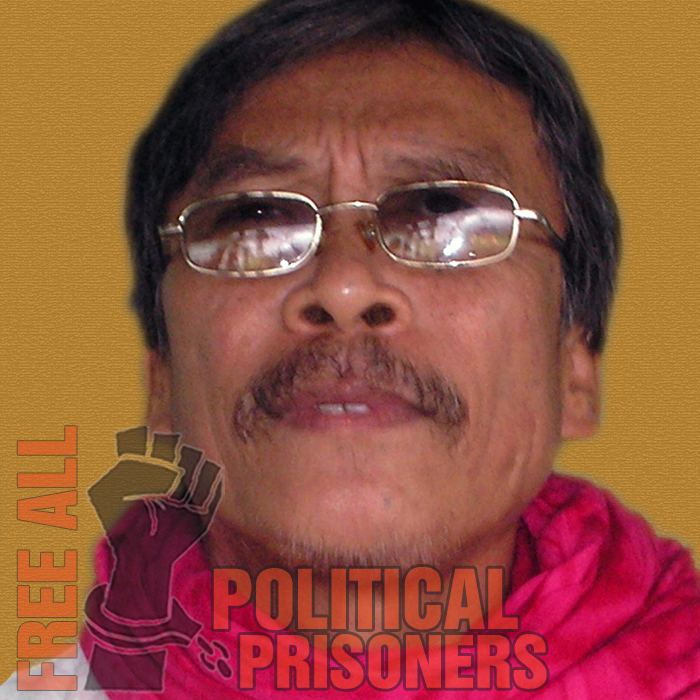 He hails from Fili, Bayugan, Agusan del Sur and presently encarcerated at Malaybalay Provincial Jail. He has been slapped with fabricated criminal charges of two counts of murder and two counts of frustrated murder. His cases are filed in two different courts and with the snail paced court hearings, 2 years have passed but not much has happened. At detention, he has been very sickly, suffering from hypertension.